Discussion in 'Online Casino Promotions' started by Ellis, May 19, 2015. Make a Deposit today and get Free Spins at Thrills Casino! It is Tuesday and this means a special offer from a wonderful online gambling site where you can play all sorts of cool casino games. Playtech but also exclusive Slot games that can't be found anywhere else! offer for you. Simply deposit €30 or more and you'll get 20 Free Spins on this new slot game. 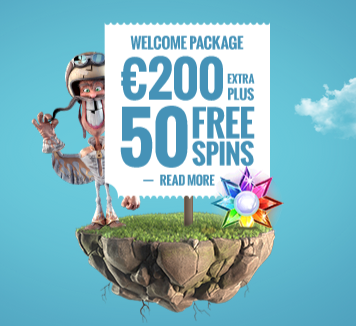 If you deposit €75 or more you'll get a whopping 50 free spins on the NRVNA Slot. for existing players. This offer is only available today on April 18, 2015 so hurry if you would like to claim this wonderful promotion for real players. Visit Thrills Casino now and Claim your 50 Free Spins! Good Luck at Thrills Casino!